As a product of human activity, garbage is spread throughout every corner of the world and is categorized into various wastes of different natures. Conventional methods for the disposal of garbage usually cause environmental pollution and greatly endanger human survival. 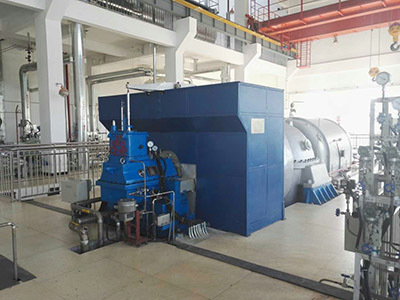 Through the construction of waste incineration power plants, the amount of waste can be greatly reduced, and high temperature and high pressure steam thereby produced can drive Steam Turbines and can be used to generate electricity, hand hence bring inexhaustible clean energy to people. By providing high-efficiency turbine power generation equipment, QNP has delivered clean energy to millions of households and contributed to the world's environmental protection undertakings. and [Measurement Guarantee Confirmation Qualified Enterprise". In addition, QNP has passed such certificates as CE, ISO9000, ISO14001 and OHSAS18001. 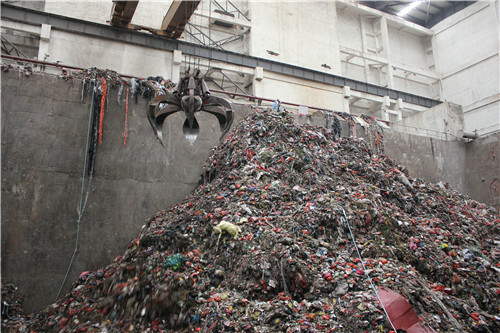 Looking for ideal Garbage Power Turbines Manufacturer & supplier ? We have a wide selection at great prices to help you get creative. 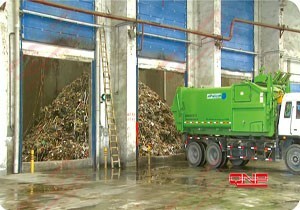 All the Garbage Power Steam Generators are quality guaranteed. 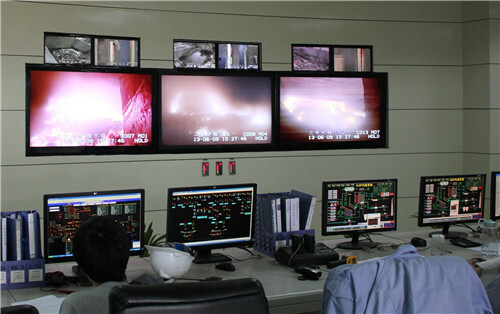 We are China Origin Factory of Msw Power Generation. If you have any question, please feel free to contact us.